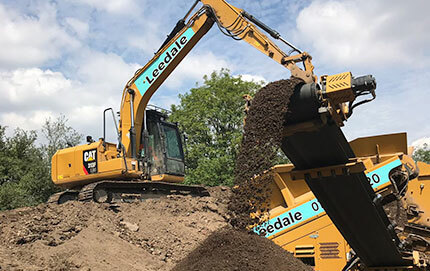 With our Concrete Crusher & Screener hire we offer our customers an ecologically friendly & cost effective alternative to sending demolition waste to landfill sites. 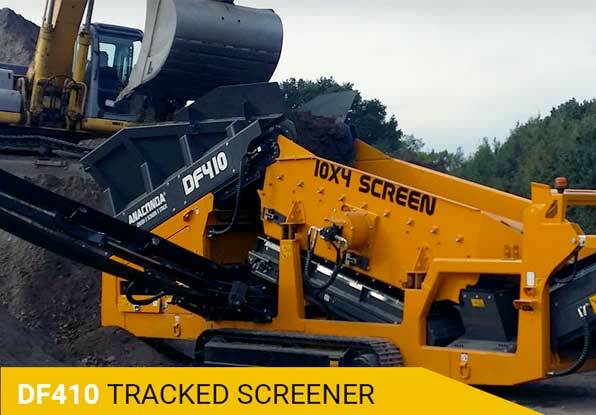 Our range of Anaconda high quality screening machines are market leaders in the screening industry and can make substantial savings by recycling and processing materials on site. We also have a variety of mobile crushers including Jaw, Cone & Impact crushers. 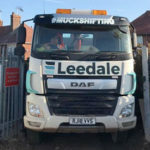 Leedale offer a fast, flexible and reliable service and all screeners & crushers are available for daily, weekly or contract hire basis to suit your needs. A friendly, professional fully trained operator can be included if required and we offer extensive coverage throughout the United Kingdom including the Midlands, Derbyshire, Staffordshire, Leicestershire, Nottinghamshire, London, Yorkshire, Wales and Scotland. Used predominantly by Demolition Contractors you can reduce the volume of concrete & brick on site. By crushing to various sizes to suit your on requirements the recycled material can be used as a sub base or on hard standing areas. Equally you can generate income by selling on the prepared aggregate. All machinery is delivered and operated by our own experienced and qualified professionals.